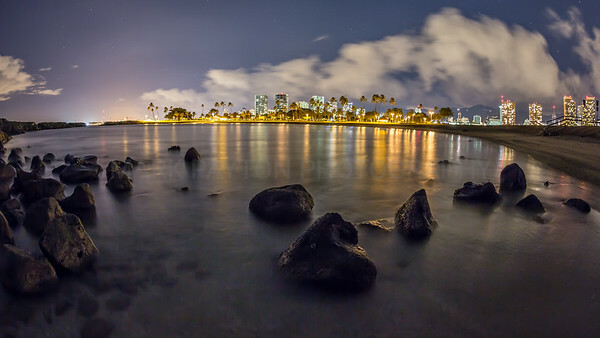 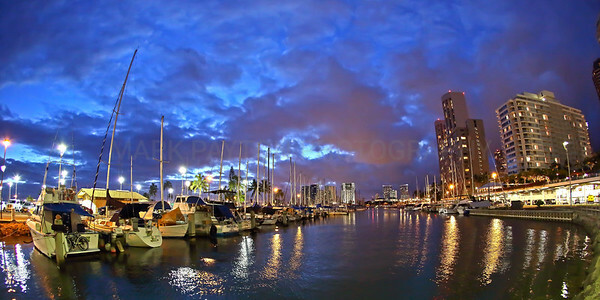 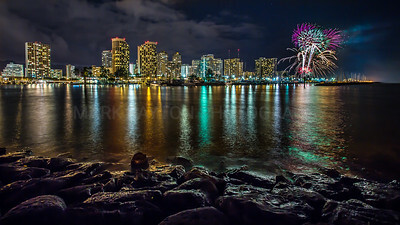 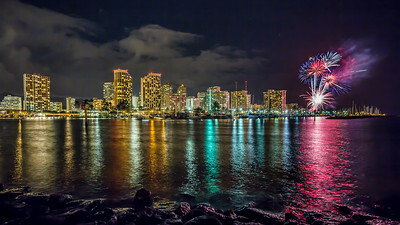 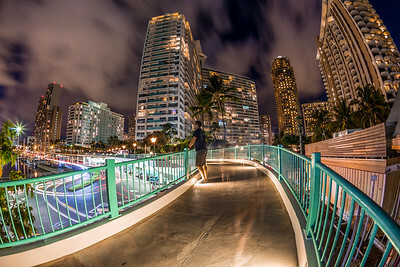 Image of Ala Wai Harbor taken just after sunset in Waikiki- Oahu, Hawaii. 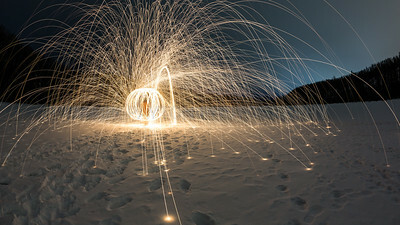 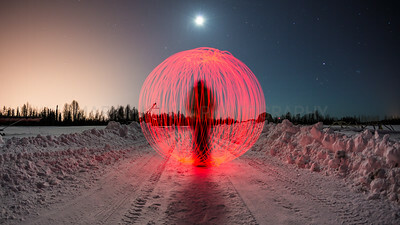 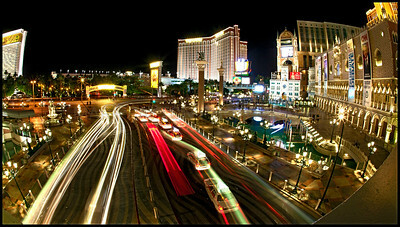 Shot with the Canon 5D MK III. 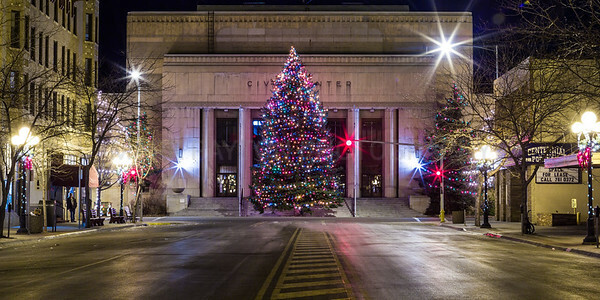 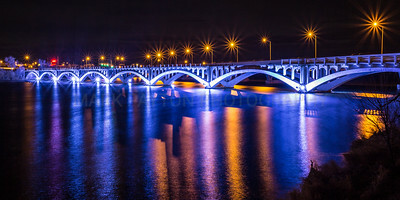 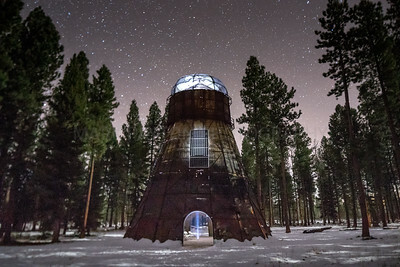 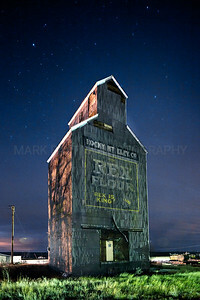 Recommended print sizes 12x24 panoramic, and 8x16 panoramic.